to the fiber used in them as well as the location from which they are made. The place where a carpet is made from as well as the process through which it is made has a significant effect on not only the price of the carpet itself but also its durability and quality. Ironically, handmade carpets tend to more beautiful and pricier in comparison to the factory mass made ones. Fibers are the main determinant of the difference in carpets, they not only determine the durability of the carpet but also dictate whether the carpet can be handmade or factory made as well as the kind of dyes to be used in the carpet. Carpets made out of nylon are very durable thus better suited for high traffic areas or homes with toddlers and pets. While carpets made from fibers like triexta, Olefin and polyester are significantly stain resistant and relatively durable but they do not match the strength of nylon carpets. Then there are the designer carpets made out of wool, these are not only exceptionally soft but also their beauty is unparalleled. The best quality carpets are handmade. This refers to how the ends of the carpet fiber are cut. Of which, there are numerous ways of doing so, the cut pile can either be textured, frieze, Saxony or loop pile like Berber or level loop. Alternatively it could be a combination of both cut and loop, which allows more choices of patterns and texture. 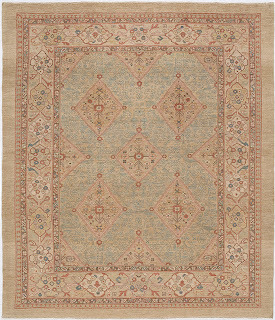 The Berber carpets have uncut loops of natural-tone fibers of varying size and more often than not made out wool or nylon. While the level loop ones, unlike the cut pile, are not dense but somewhat stiffer and harder than all the other carpet options. But it is worth noting that they are more durable and easier to clean thus better suited for high traffic areas. Saxony carpets are more popular due to their soft and smooth surface. They are dense but more susceptible to showing pressure marks. Like Saxony carpets, textured carpets are also soft but with an uneven surface. Their significant dust resistance makes them better suited for home use. Frieze carpets regardless of their somewhat informal look are durable and just like level loop carpets suitable for high traffic areas. 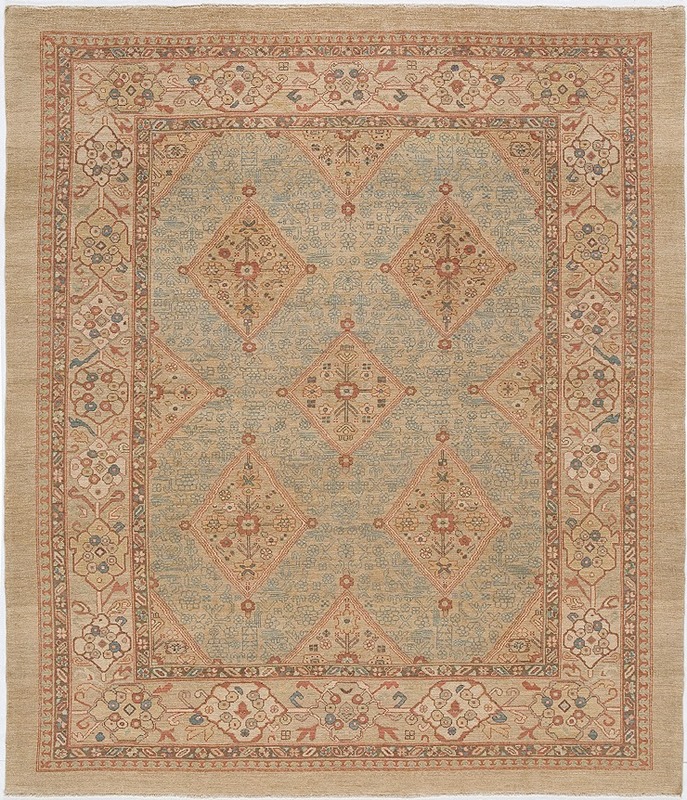 Do you have a catalog of carpets that I can view and select?